"Using our passion for fishing to evangelize and edify!" The TNCBA is a bass club that is focused on providing its members with a fellowship that edifies their daily walk with Christ and the opportunity to fish competitively. If you are interested in joining a bass club, come and visit with us for a meeting. 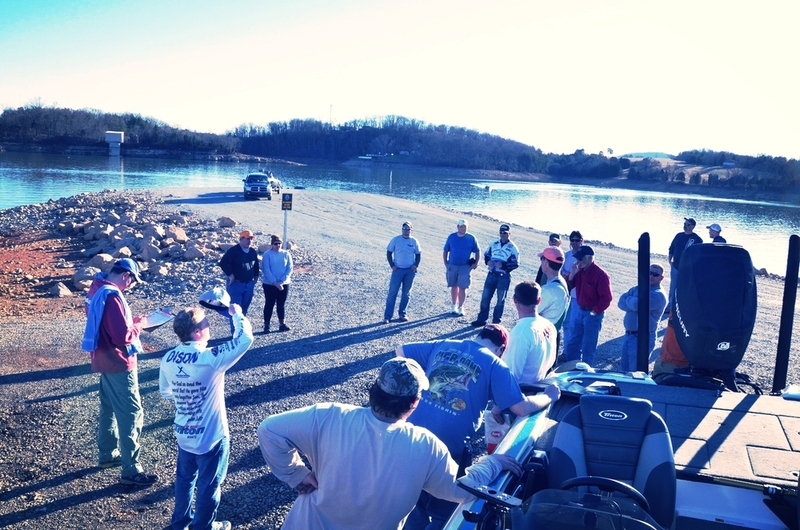 You can come to a meeting and fish a tournament as a guest to see if the TNCBA is the place for you.